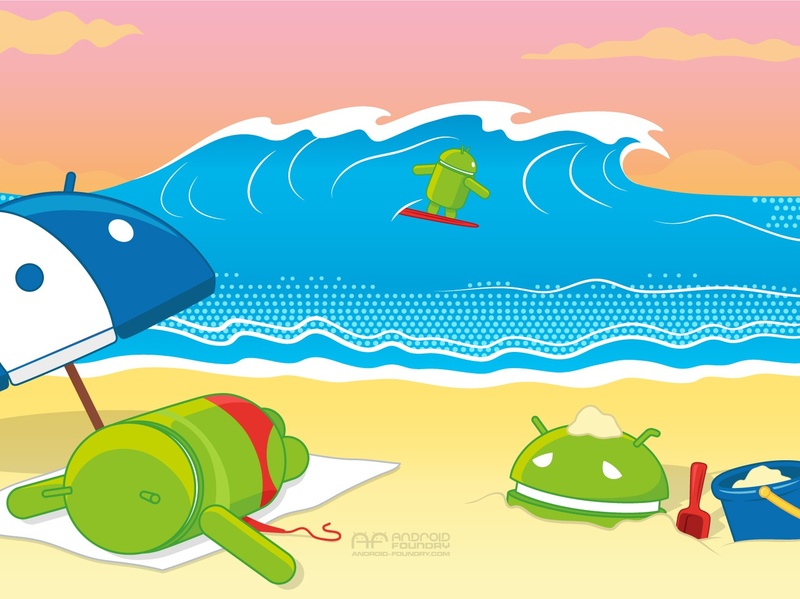 Summer Summer Summer time.. time to hit the beach! 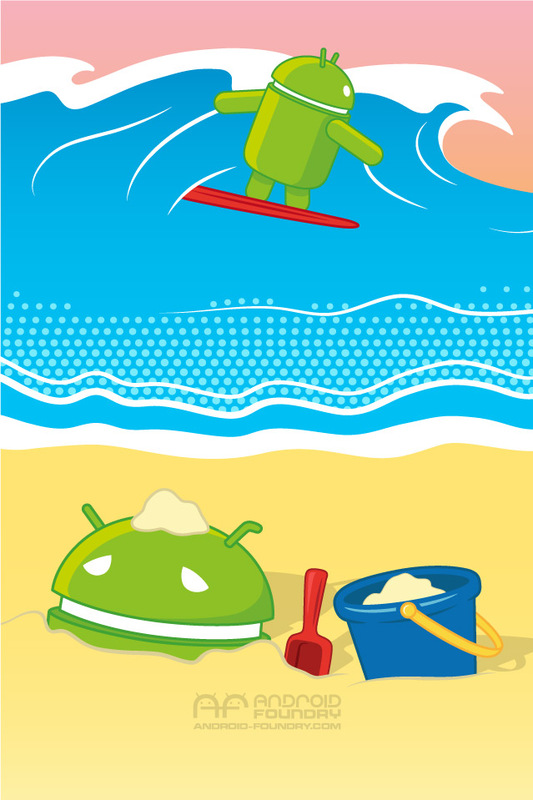 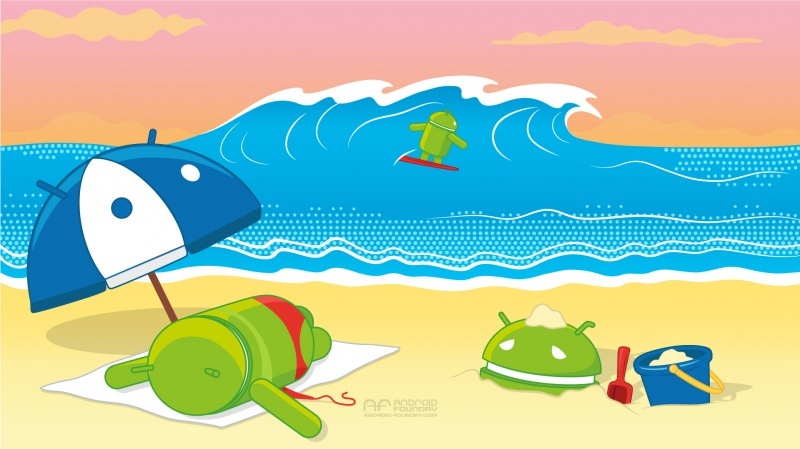 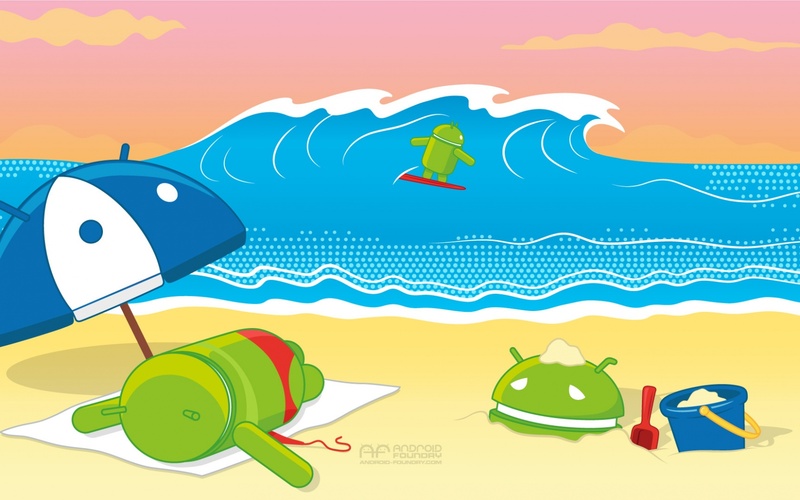 This entry was posted in blog, featured, wallpaper and tagged android, beach, buried, relax, sand, summer, surfing, tanning, wave. Bookmark the permalink.